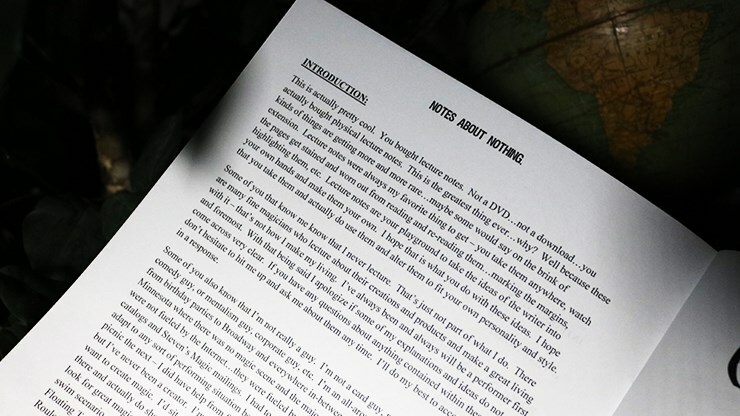 "I saw Dan destroy an audience of 3000 people last year. I was one of them. 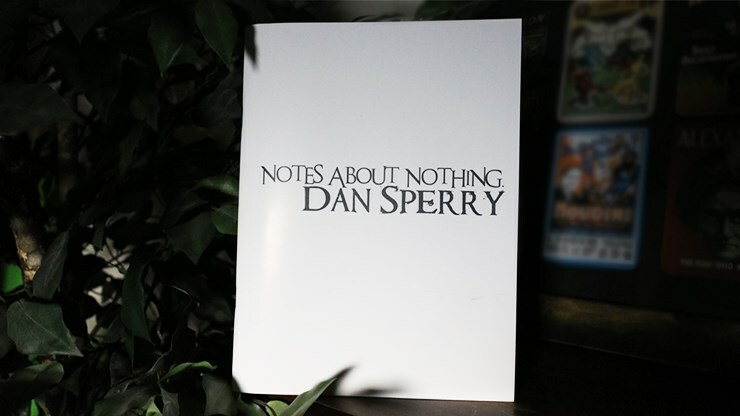 I'd never seen or heard of him before and he was just brilliant"
"There is a damn good reason Dan Sperry is in the world's largest, best selling touring magic show right now. He's that good"